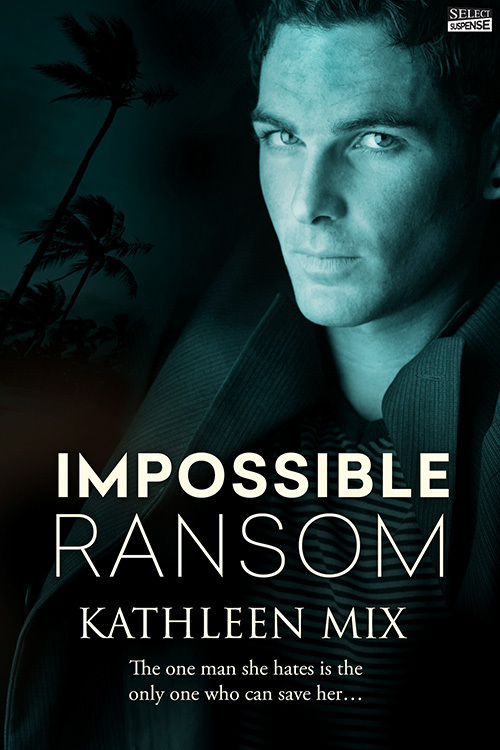 Happy release day to Impossible Ransom by Kathleen Mix, a new romantic suspense novel to keep you engrossed and on the edge of your seat. Initial reviews coming in are already giving five stars for this fantastic blend of romance and suspense. Please note that affiliate links are included in this post, which means if you buy through them, I will earn a small commission to help support this blog. After you check out the book, be sure to enter the giveaway below for a $10 Amazon gift card! Candrel’s Crafts, Cooks, & Characters is not responsible for the prize being offered up in this giveaway. Any comments or questions must be directed to the tour company Enchanted Book Promotions.